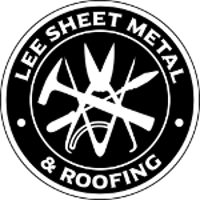 Lee Sheet Metal and Roofing diagnosed and repaired our metal roof. The repairs were done on time and on budget. The repair was complicated and they succeeded after other roofers tried methods that did not work. I would use them again without hesitation. © 2019 Lee Sheet Metal & Roofing. All Rights Reserved.